Canon UK has posted some sample images from two recently announced lenses - the EF 24-70mm f/4L IS and EF 35mm f/2 IS. They are high resolution photos and show very good details. 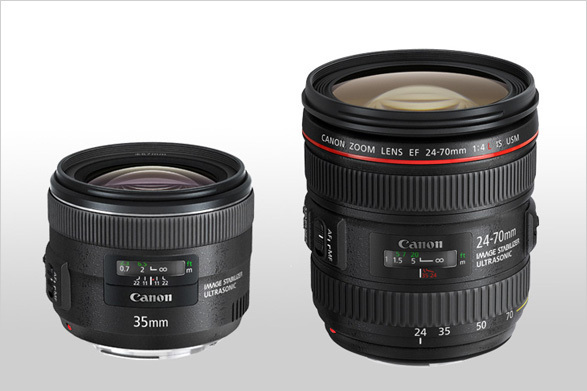 You can see the images and read about the specifications of each lens by clicking on the links below. I am excited by the EF 24-70mm f/4L IS and will postpone upgrading to the EF 24-70mm f/2.8L II until I have an opportunity to try out the new lens. With the excellent high ISO performance of the EOS-1D X camera, having a f/2.8 lens over the f/4 may not be that big of an advantage for me anymore.